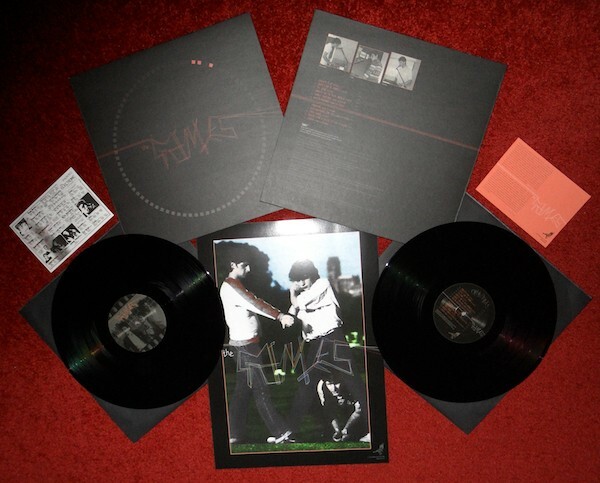 LP 140 grams black vinyl, DIN A3 poster and double-sided DIN A6 postcard, carefully , limited edition of 400 copies. 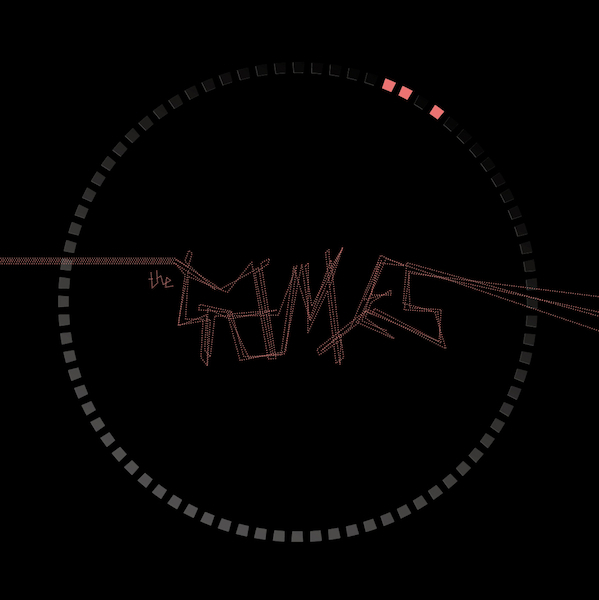 Info: THE GAMES were a pioneering three-piece synth-pop outfit, formed in 1980 and consisting of Brendan Coyle (synthesisers, percussion, vocals), Colin Hughes (synthesisers, percussion, organ, vocals) and Steve Knott (synthesisers, guitar, vocals), from Wirral, UK. The same year, they self-released their first 7" single "First Law Of Games" followed by a contribution of the two tracks "Unrest In The Real World" and "The Song" to the "Street To Street Volume Two" LP compilation on Liverpool's Open Eye Records in 1981. Then the band fell apart with Steve moving on under the GAMES moniker including new band members. Their 7" single "Dance This Way/Love Canal" still saw its release in 1981. Brendan and Colin moved on as Zephyr In The Swamp, Brendan also played in Some Detergents, and Colin in Sense Of Vision. Dr Paul Skillen (himself of This Final Frame fame) says: "The Games were truly ahead of their time and quite unique in that they played credible well-crafted pop songs in a purely electronic style. They did not ride the wave of synth-pop, they were the early creators. The stories of the band waiting outside Hessy’s famous music store in Liverpool waiting for their orders of the Roland SH-09 to be delivered, emphasised that they were the zealots of the synthesiser phenomenon which was to change pop music forever." Looking back their commitment enthusiasm and industry was truly remarkable. Ironically the songs were not dry and mechanical. The crude monophonic synths and very early Dr. Rhythm drum machine were used creatively to produce memorable, dramatic and emotional pop songs. The Games truly were visionaries and pioneers. They never got the credit they deserved because they were not in the right place at the right time and lacked the contacts good management could have provided. This album is a must for all synth-pop enthusiasts and lovers of quality pop anthems. It earns its place as an historical masterpiece when you consider the dates when these songs were released and the timeless relevance of the songs to the world today." "I think I've wet my diapers." Customer evaluation for "The Games - Circus Minimus LP (Lim400)"